For questions, booking lessons or to enquire about performances please send a message via the contact form below. 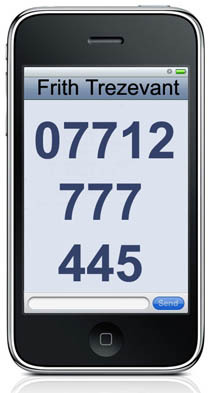 Or, alternatively, phone or send a text (not after 8pm!) to the phone number below. Information you give us via the contact form will be deleted once your query has been answered.